Kaylyn Tompkins finished 21st out of 151 runners which is a very good showing but unfortunately not what she had hoped for. 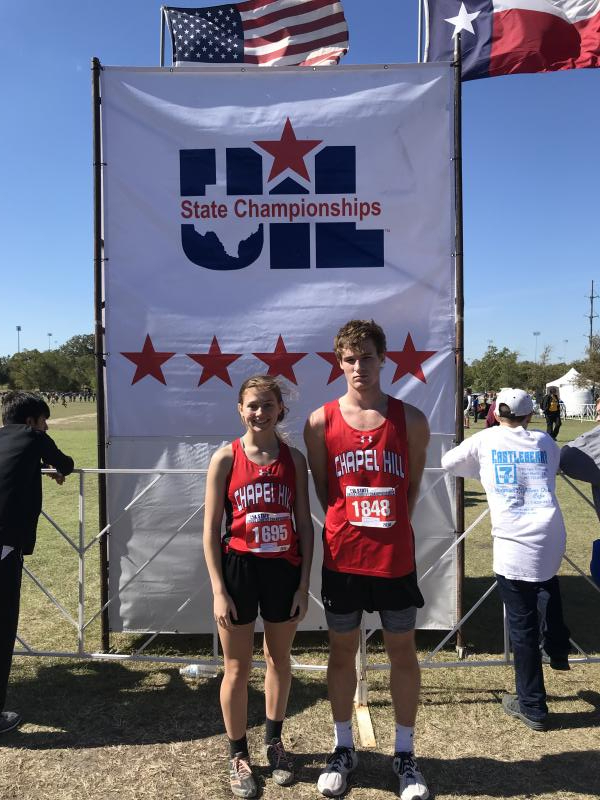 Russell Hedges placed 70th out of 149 runners in his first trip at the state meet. Thanks for all your support and encouragement for these two this year.